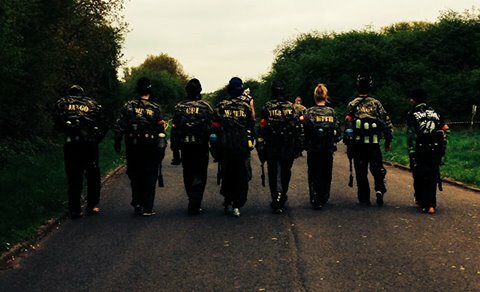 This weekend is North vs South, the biggest paintballing game in the UK, with 1800 players last year its more of a bank holiday weekend festival than a game of paintball. People camp, there is a bar and games running saturday and sunday. We have attenended the last 5 years and Peter Rafeal from the Mayhem Militia has been 10 years running. The concept is genius the North of the country against the south yes it does sound a bit game of thrones like. The area is vast you can walk for ages and not find anyone to shoot, there is a minibus service to take you to the action. With Lips, Just, BZ all in attendace there is also a great selection of trade stands, so if your bored call Warped sports and book a ticket.